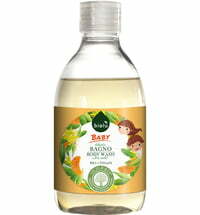 The mild body wash is perfect for the whole family. 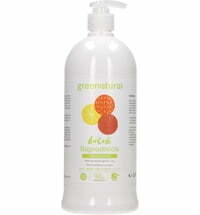 It can be used on a daily basis thanks to its skin-friendly, plant-based surfactants. 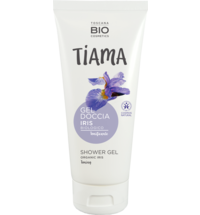 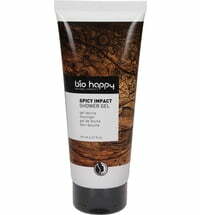 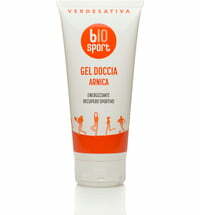 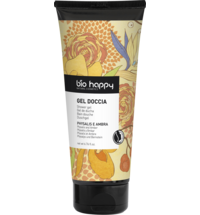 The gel boosts skin elasticity and provides moisture found in botanical glycerin, hemp oil and wheat proteins. 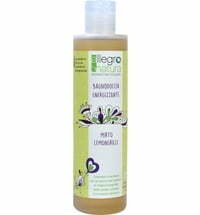 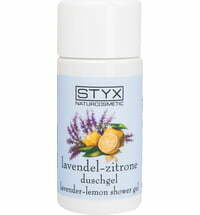 Bergamot and orange essential oils have regenerating properties while lavender oil relaxes and refreshes. 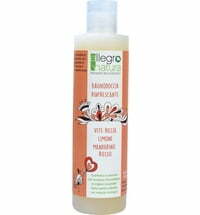 Use in combination with a natural sponge for increased lather formation. 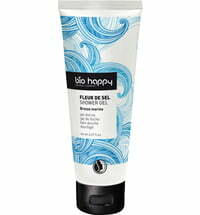 Apply to the whole body, lather and rinse.